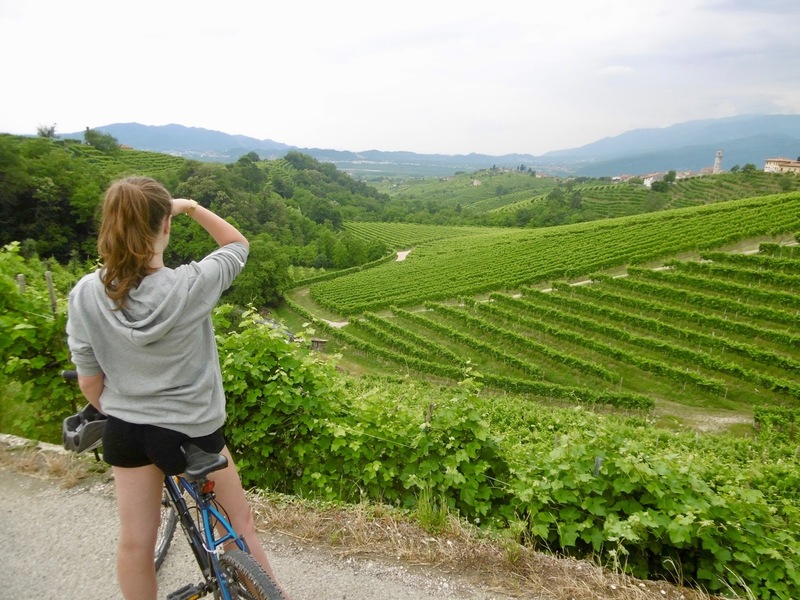 Italy might be famous for it's Colosseum, leaning tower and pasta but why not try something different on your next trip to the land of wine. 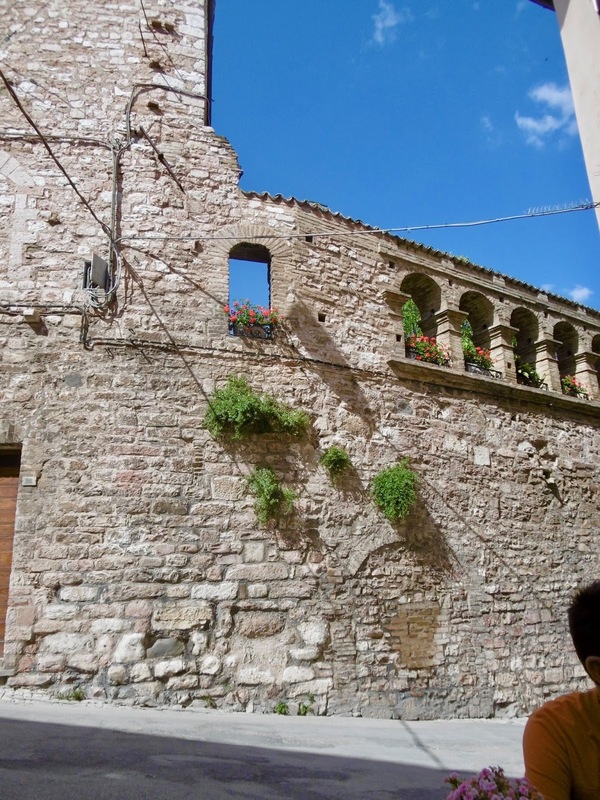 Spello is a cool little roman mountain town surrounded by ancient walls. There are a couple of hotels just outside the old town and a train station which links to Rome (2 hour train ride). 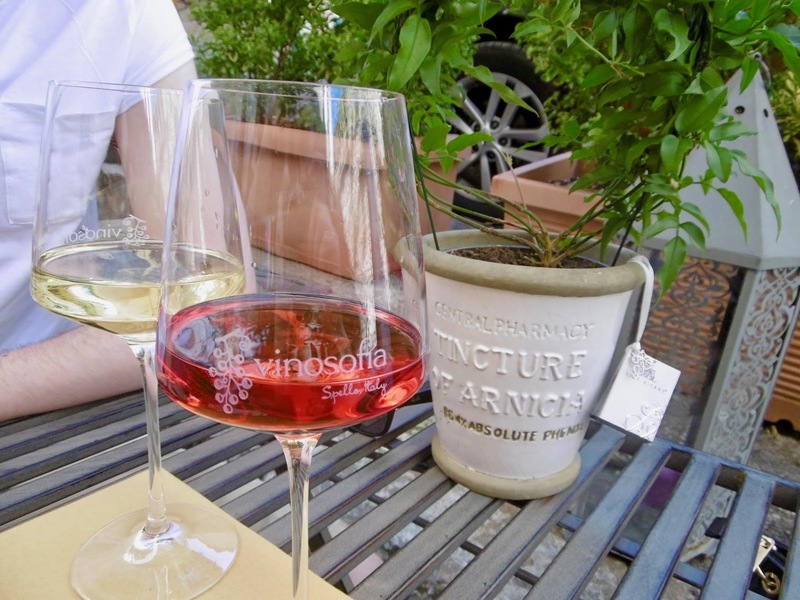 We stayed at the Nuovo Albergo II Portonaccio, a basic hotel with the most friendly staff. Well head to the local supermarket and stock up on some snacks (+ wine) and head to the top of the town for some lunch with a view. 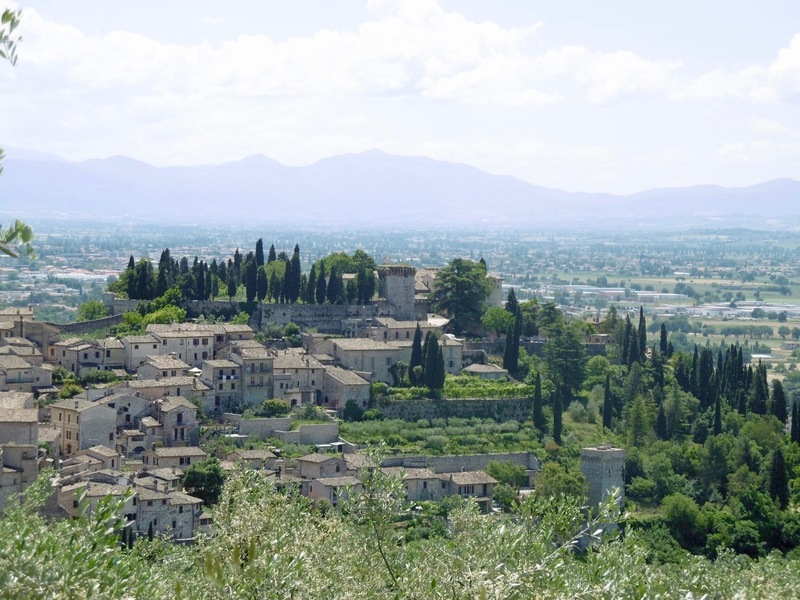 In the afternoon walk amongst the olive trees to catch some more of those incredible views of the surrounding area (look out for the ancient ruins of a small Colosseum). Once your all walked out head back down into the town and pop into Vino Sofia, a small wine cellar selling incredible wine. Hungry? 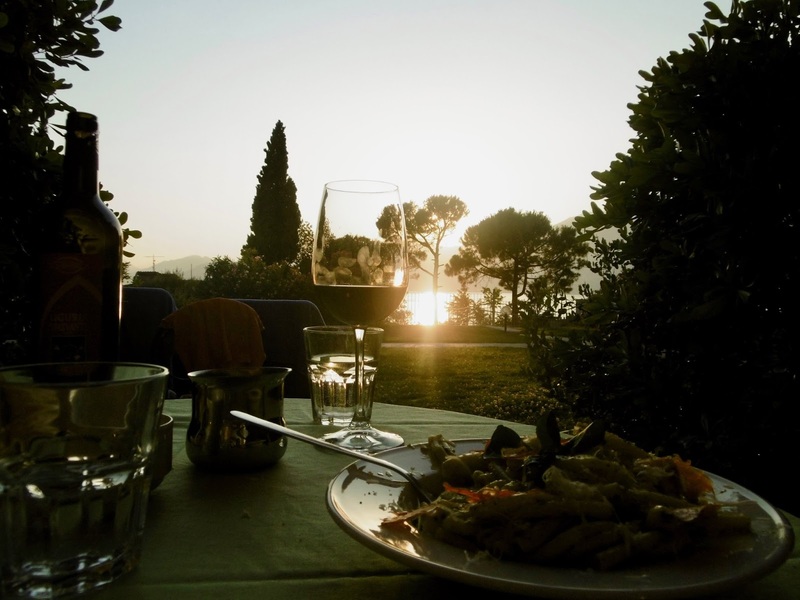 Then why not check out one of the many local restaurants which serve up traditional Italian food. I highly recommend staying here for a night or two, you can get a day trip from Rome but this place deserves so much more than a few hours of your time. Fly into Rome and tag this trip onto a city break. 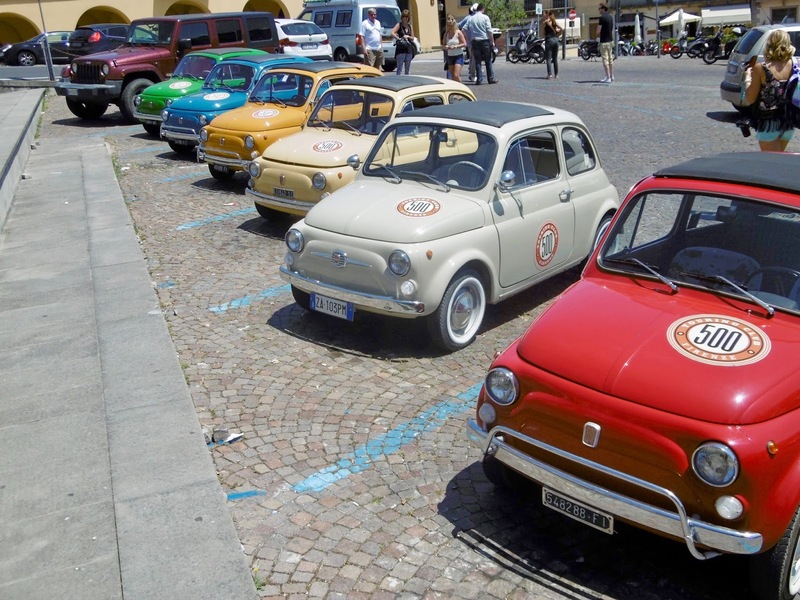 If your heading to Florence then you have to check out the Fiat 500 Touring Club, this was the highlight of our Italian rail trip and a must do if your heading to the area. 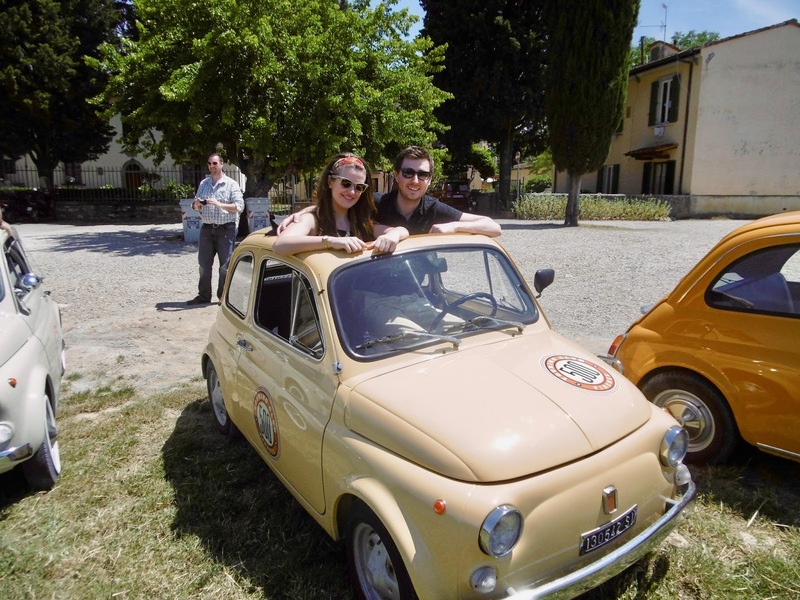 They are a family run company operating out of a working vineyard estate who organise vintage Fiat 500 driving tours, all you need is an international driving licence and your set to go! 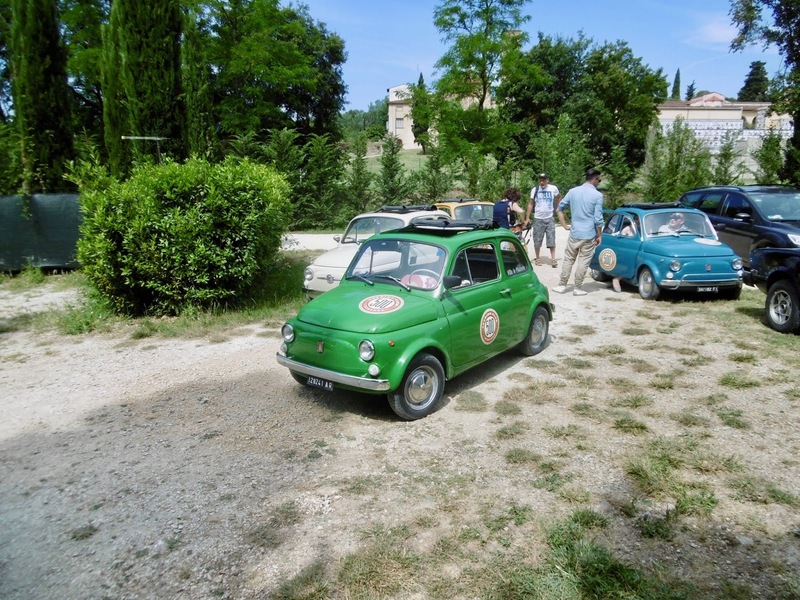 You follow the tour guide to the local village and onwards through the Tuscan hills stopping off at some vineyards and olive plantations on the way. 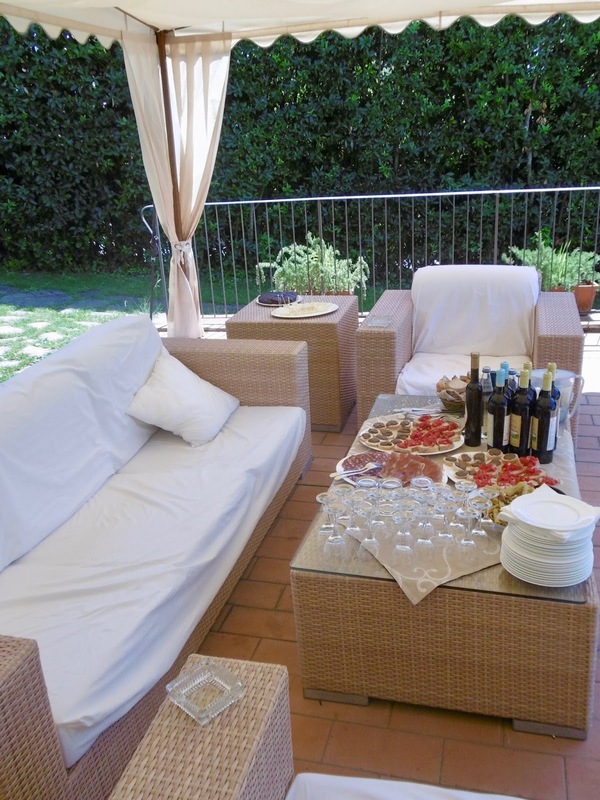 After the tour you will end up back at the vineyard estate to relax at the pool, drink wine and enjoy some antipasti. Fly into Florence and explore the local countryside during a weekend break (15min taxi from city centre). 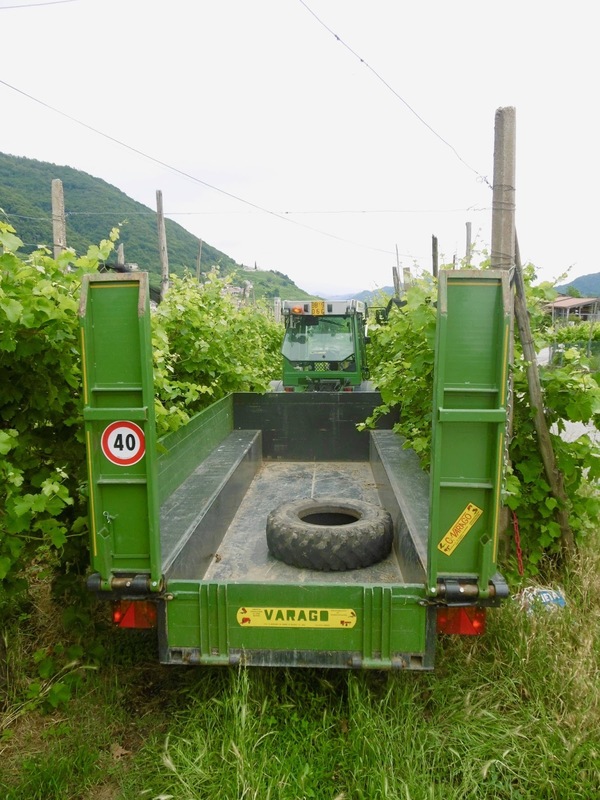 We all know that Champagne is from the Champagne region in France and probably that Procecco is from Italy, but do many know that Prosecco is only from an area called Valdobbiadene? 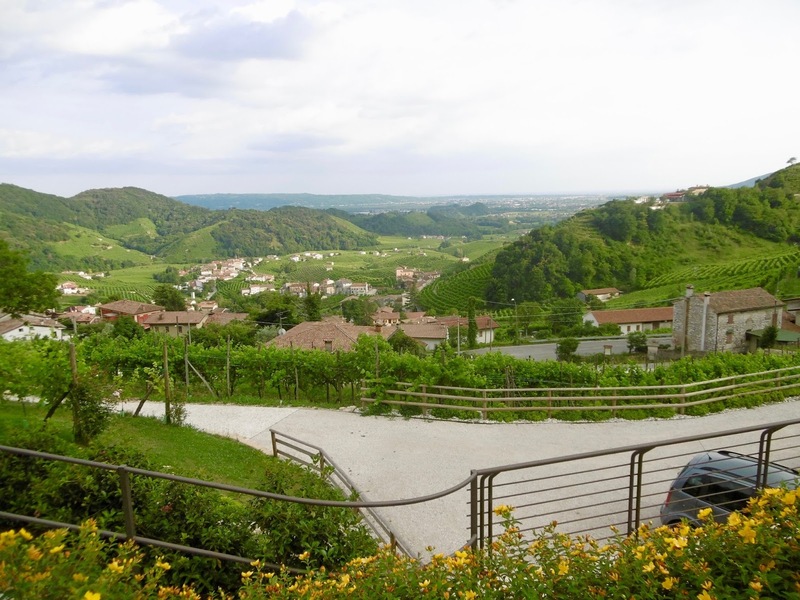 North of Venice though some windy roads at the foot of the Alps is a place called Valdobbiadene, it's where all Prosecco is from (go on check your bottle). 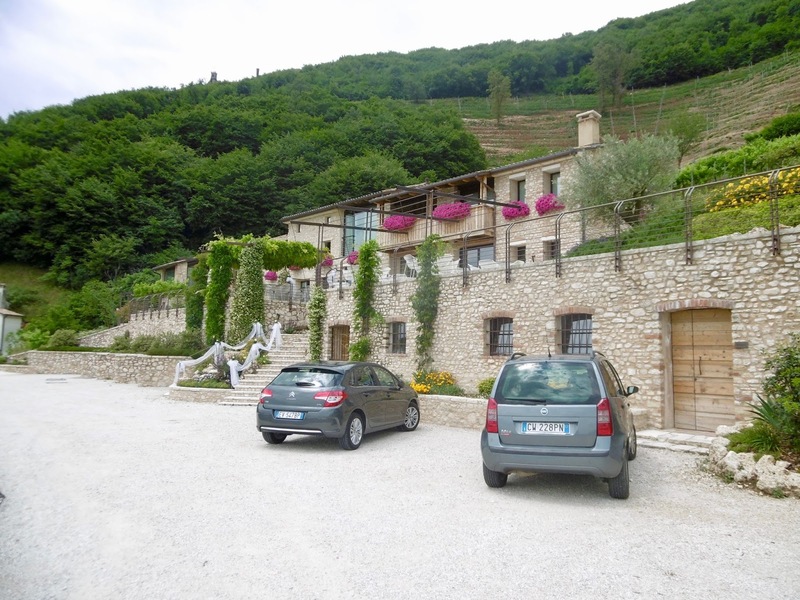 A short car ride from Venice and you can be checked into the awesome farmhouse B&B of Resais Dolce Vista, with a great pool, modern interior and free bike hire it has everything you need for a great wine escape. Equipped with your bike there are countless wineries to visit, we took a packed lunch and stopped by four or five. 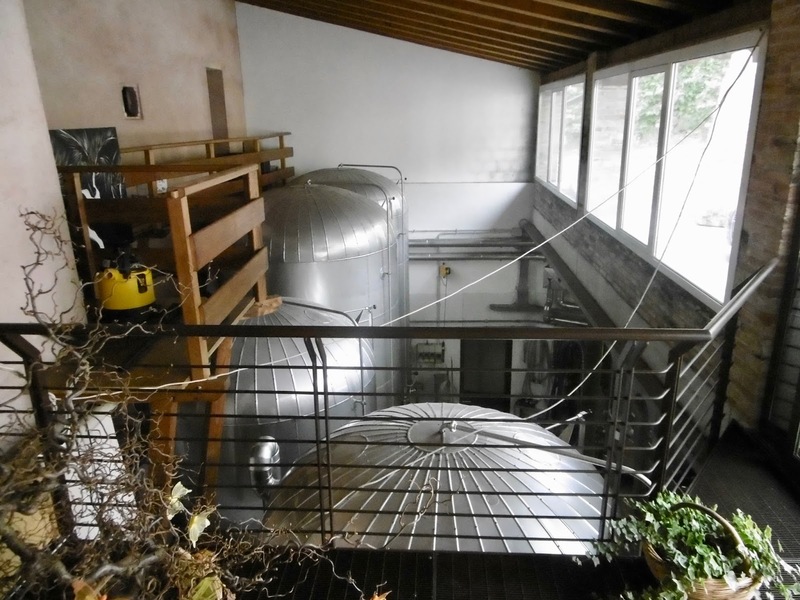 Being amateur wine drinkers we were not sure what to expect but thankfully for us the staff at each vineyard was incredibly friendly and not intimidating in the slightest. Tasting is free at most and we ended up taking a few bottles back to our farmhouse to sample at night (at £3 a bottle it was rude not to). Fly into Venice and hire a car from the airport, head straight into the mountains or double this up with a few days in Venice. 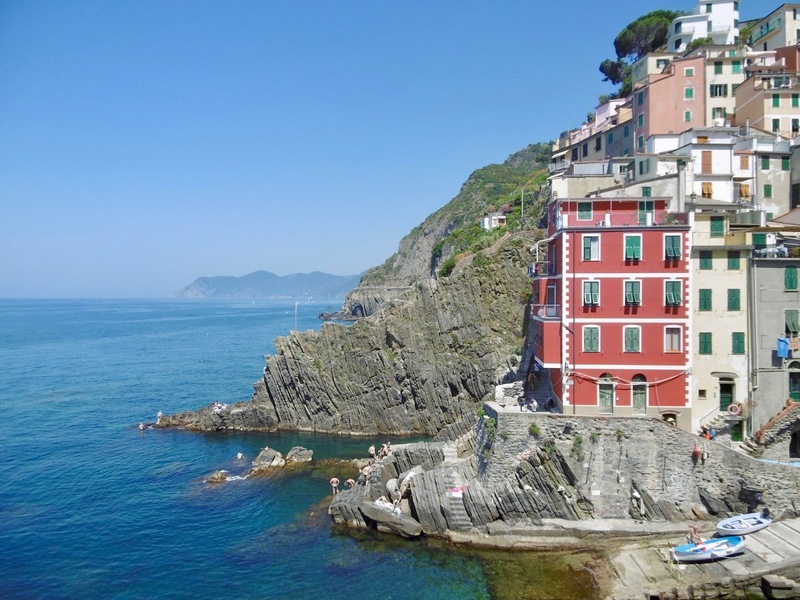 Three to four nights would be enough to explore the area, you will need to hire a car (pick one up from Venice Airport) since its off the beaten track. I'm not going to stay much about this as you can read my travel guide to the area here, but what I will say is you have to check this place out, its probably one of the most photogenic places in all of Italy. You can get the train from Pisa, Florence or Milan and you want to spend two to three days here. Fly into Pisa which is closest, alternatively fly to Florence or Milan which is only a few hours away. Train service runs from each city directly to the area. 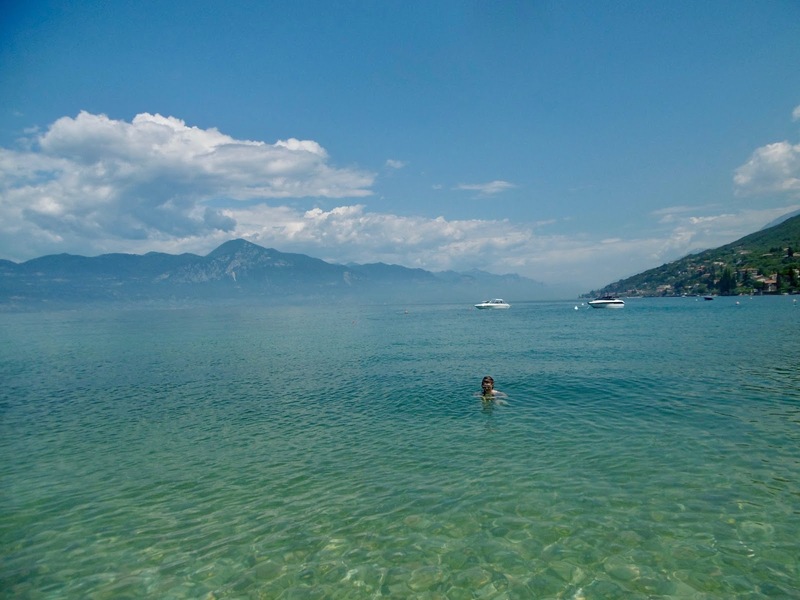 A visit to Lake Garda is a must for any Italian trip, here the rolling Vine hills of Italy turn into the rugged mountains of the Alps! With plenty of public transport around the lake via bus or boat there is no need to get your own car. 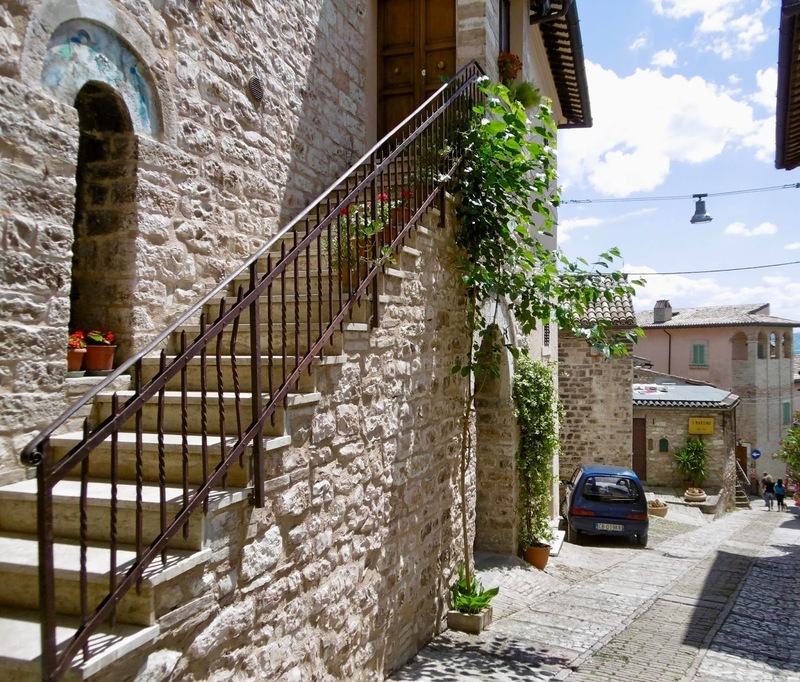 Each town has its own appeal, the lower lake is the family focused area, the middle being very Italian and the top being best for active sports (its much colder and windier in the north). 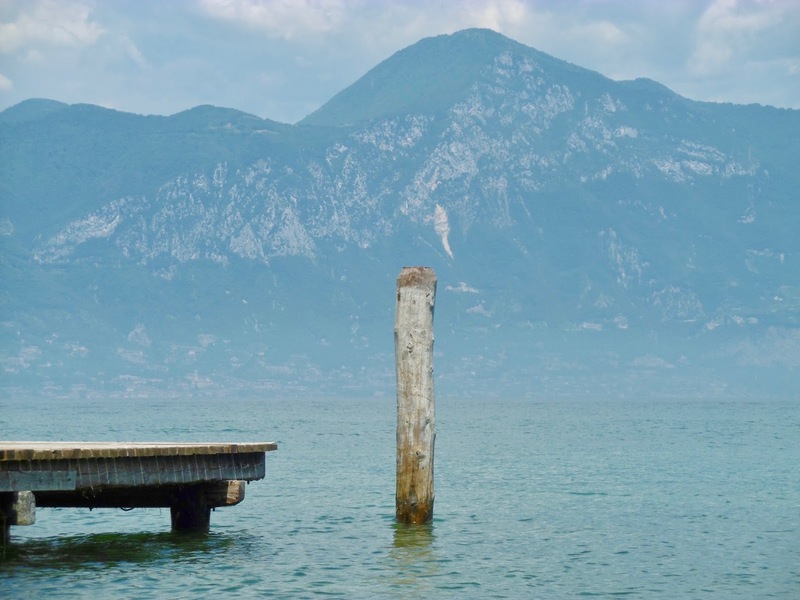 We stayed at Ca' del Lago in Torri del Banaco which is perfect for an Italian lakes stay. With so much to see and do in the surrounding area I would recommend staying here for a minimum of five days. Check out the local town or explore more of the surrounding areas via the local boat or bus. On your way home Pick up some fresh groceries to cook in your little kitchen. The apartments have a communal pool and a sky bar which gets incredible views of the sunset each night. Fly into Verona and catch the bus or train to the lakes. 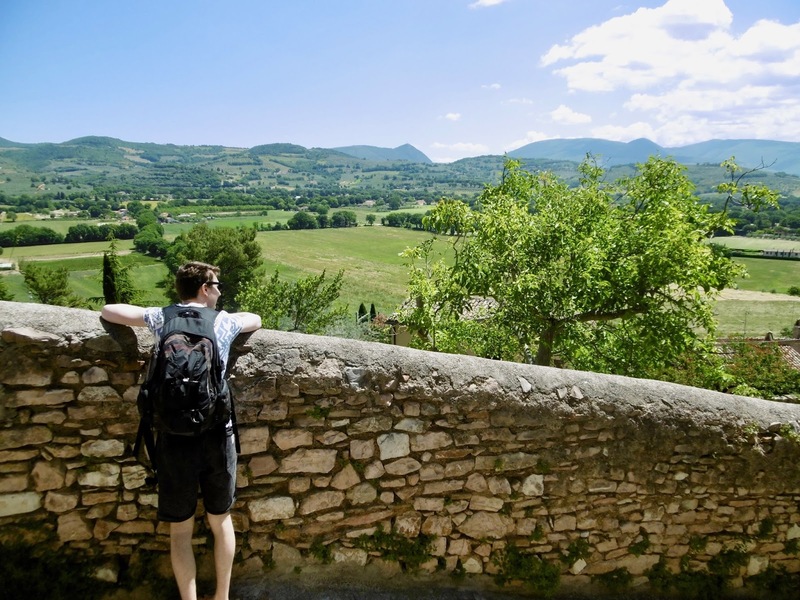 Hopefully this list is somewhat helpful in planning your next trip to Italy, you can get cheap flights to the major airports giving you easy access to them all.